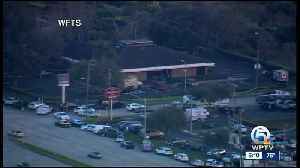 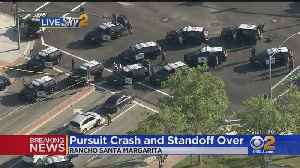 Police say 5 people were killed after a suspect barricaded himself inside the SunTrust bank, located at 1901 U.S. Highway 27 South in Sebring on Wednesday, and reportedly called 911 to tell dispatchers that he fired shots inside the bank, according to the Sebring Police Department. 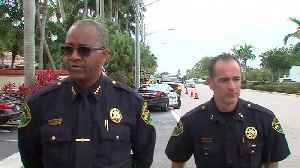 Florida police are searching for the suspect in a shooting that killed two women and left a 6-year-old girl brain dead. 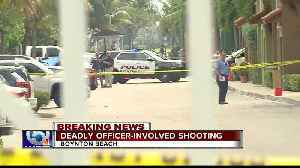 Police killed a gunman at the Manatee Bay complex in Boynton Beach after a woman was killed Wednesday morning. 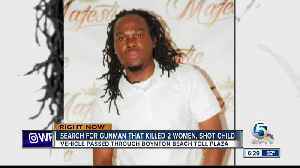 Police killed a gunman after the man killed a woman in the Manatee Bay apartments in Boynton Beach. 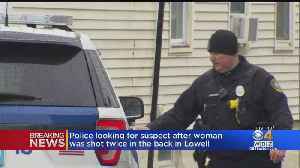 Lowell police are searching for a gunman after a woman was shot on Cork Street Sunday afternoon. 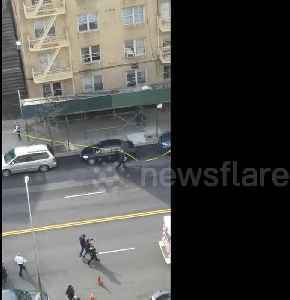 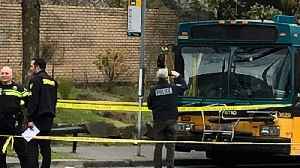 View 3 more images (Newser) – A Seattle bus driver is being hailed as a hero for getting his passengers to safety during a chaotic shooting incident in the city Wednesday despite having been injured..